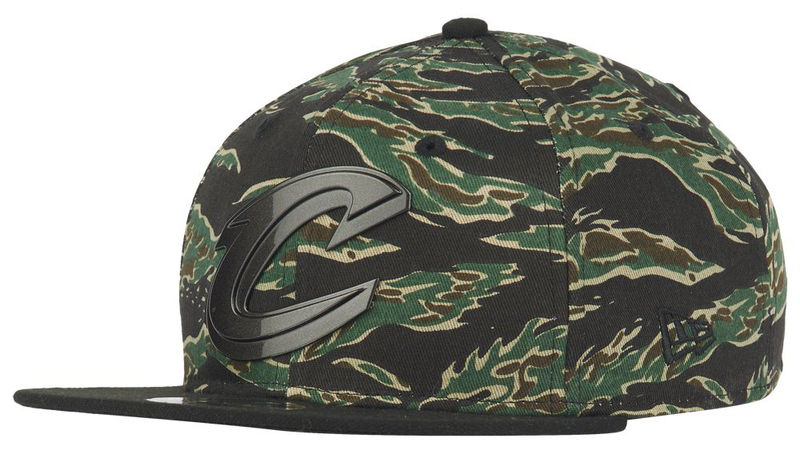 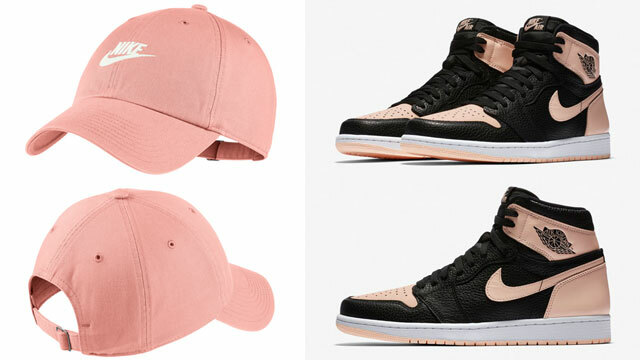 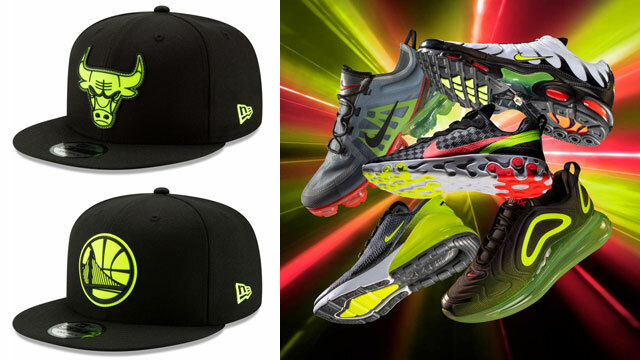 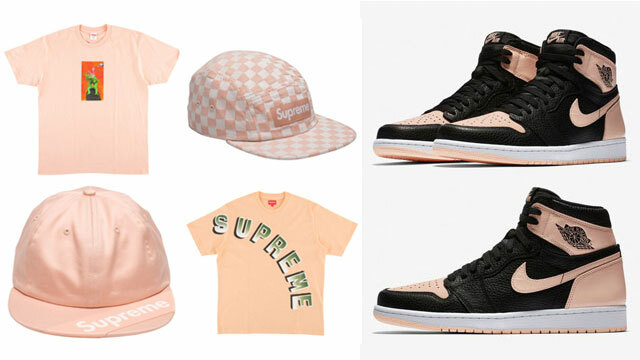 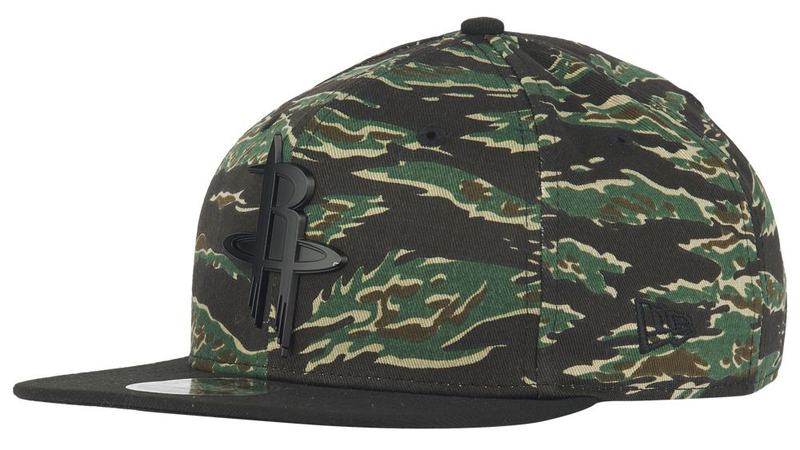 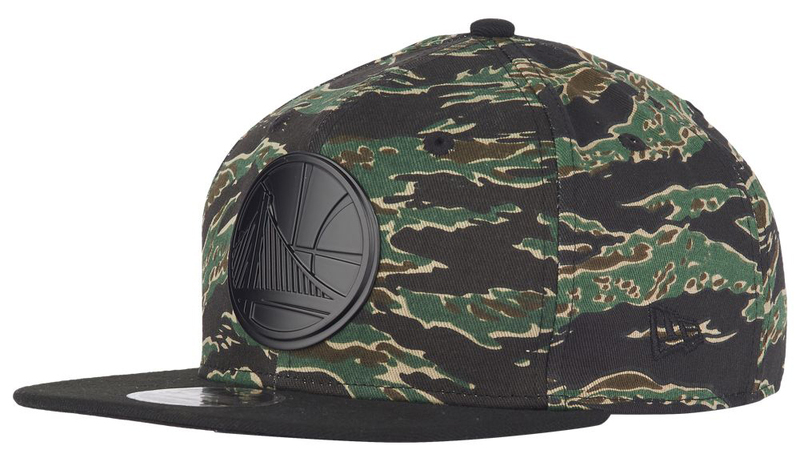 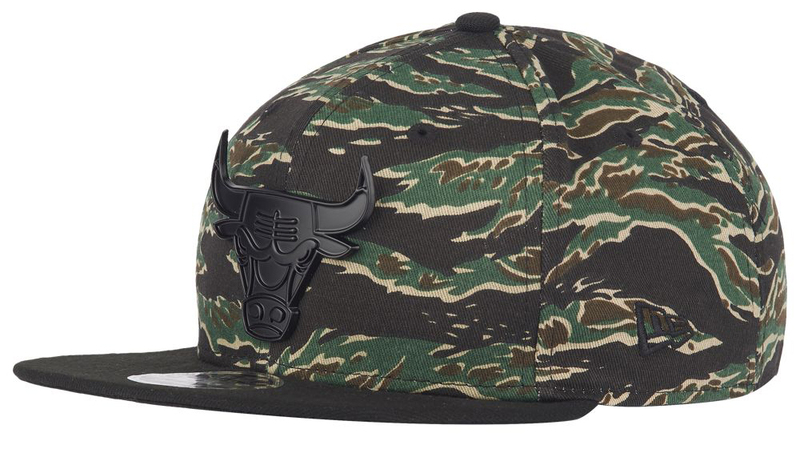 Not only has Nike Sportswear put out the Tiger Camo collection including shoes and clothing for summer, but New Era also has these NBA Tiger Camo Metal Snapback Caps available to match the kicks. 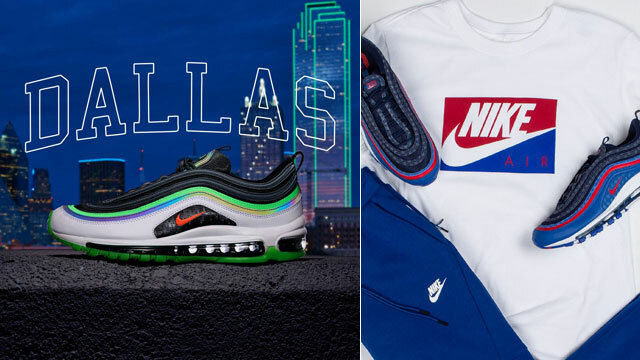 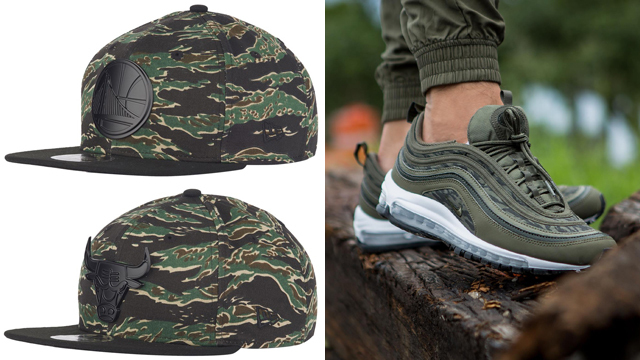 Available in a few different NBA teams to top off the AM 97 sneakers, included are the Golden State Warriors, Cleveland Cavaliers, Houston Rockets and Chicago Bulls snapback hats to hook with the “Tiger Camo” Air Max 97 shoes which come in two different colorways including Black/Khaki/Brown, and Olive/Sequoia/Black. 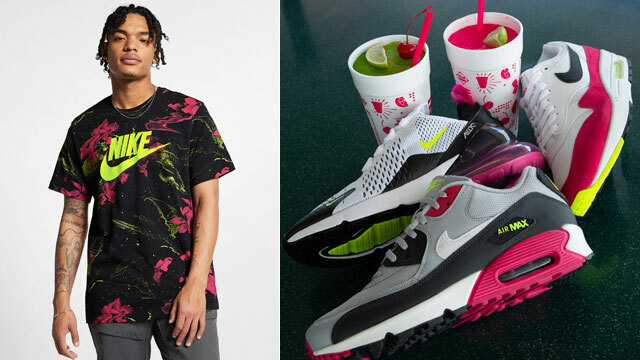 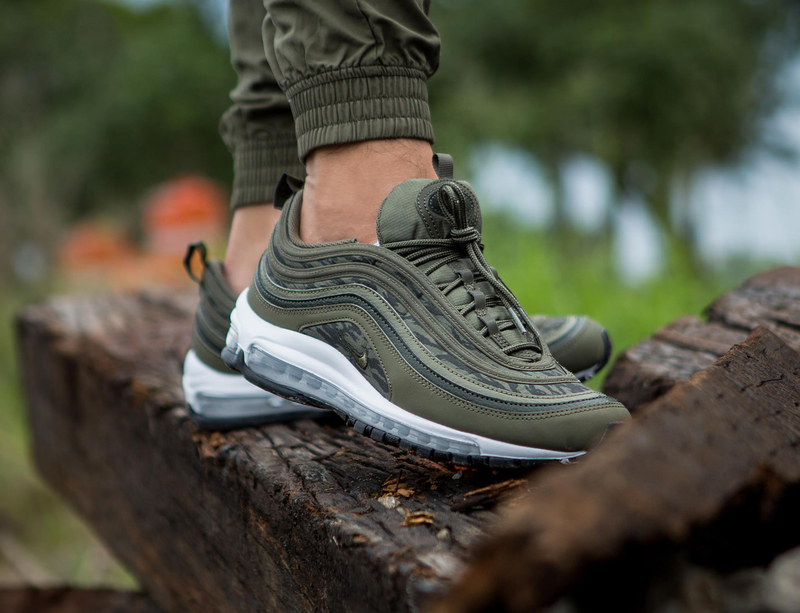 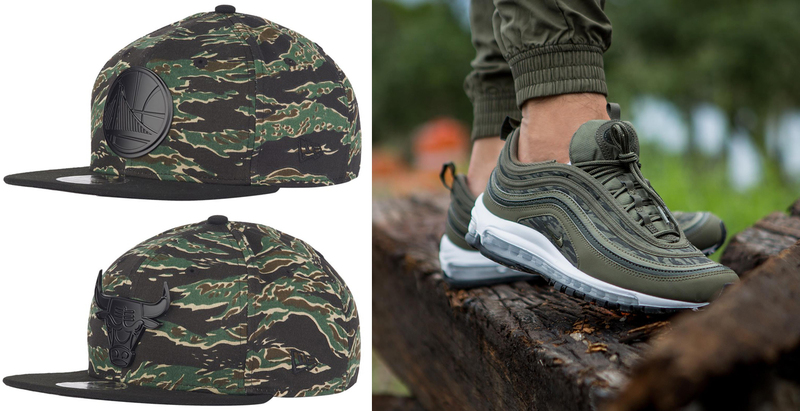 The Nike Air Max 97 “Tiger Camo” sneakers are available here with the New Era caps available here.